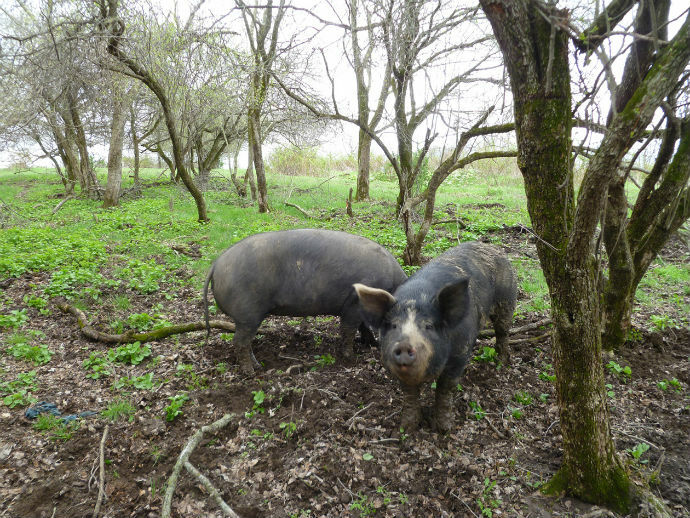 Lipes Family Farm is a small, diversified family farm with a strong focus on humane animal husbandry and sustainable farming practices. They specialize in the highest quality pastured meats and eggs. 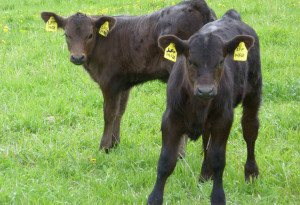 This will be their fifth season raising grassfed meat. 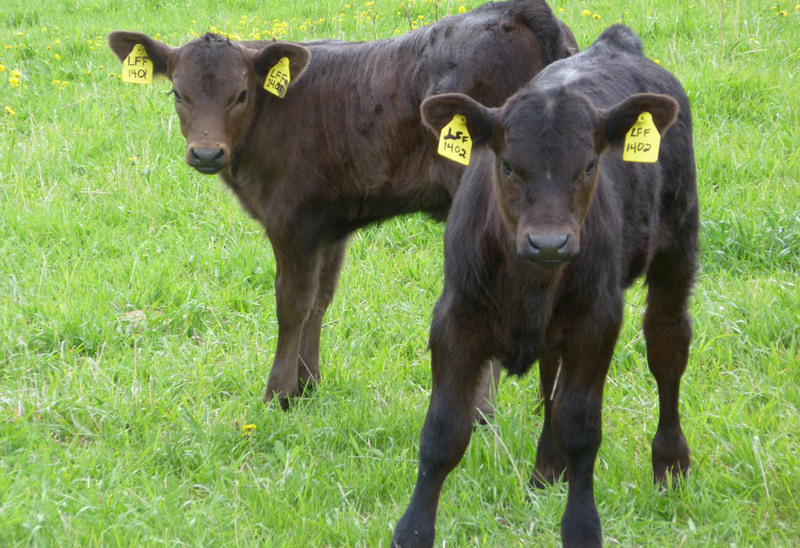 Their 100% grassfed to finish beef herd is made up of red and black angus cattle. 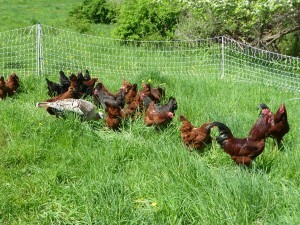 They also raise pastured Berkshire pork, pastured heritage (Narragansett) turkey, pastured chicken, and pastured eggs. We are helping the Lipes Family Farm with some outreach projects. 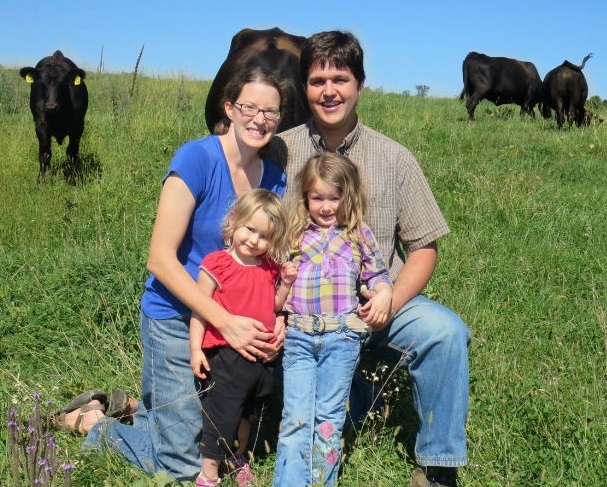 Greg and Katie got serious about farming in 2008 when they took a class for beginning farmers offered jointly by the University of Illinois Extension and The Land Connection. 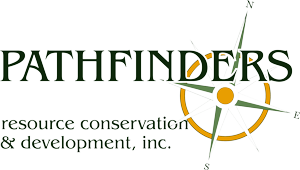 The program involved writing a business plan and ended with full time farm internships during the summer of 2009. Greg interned with Stan Schutte at Triple S Farms in order to learn about animal husbandry. Katie interned with Lisa Haynes at Tomahnous Farm in order to learn about organic vegetable and fruit production. After their internships they moved to Brooklyn, Wisconsin and started Lipes Family Farm in 2010. Greg was working full time to support the farm while Katie stayed home to care for the plants, animals and new baby daugther. In 2013, Greg started farming full time and with two daughters in tow, they headed to the land they now farm in West Branch, Iowa. Meat is available in a variety of cuts through buying clubs within a 4 hour drive of the farm. 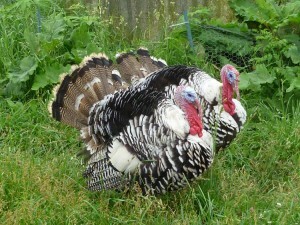 Visit the Lipes Family Farm Website!Like them on Facebook!